In my view, the delineation of a Greek minority Former Yugoslav Republic of Macedonia) is integrally linked to the sense of identity of generations of descendants of Hellenic Vlachs (Kutzovlachs and Arvanitovlachs) of Pelagonia (and beyond) whose ancestors were members of the Genos and the Greek national body in the inclusive spirit of Romiosyne. 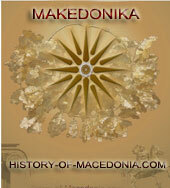 The fact remains that the preponderance of Vlachs in the dawn of the 20th century were the mainvehicle of the Greek dimension in many parts of Macedonia (Pelagonia and Gevgheli regions included). Historically, a combination of untoward circumstances traceable to the interwar years (as a consequence of the Venizelos-Maiorescu agreement pursuant to the terms of the Bucharest Treaty) *compounded by 50 years of communism* kept the predominantly (but not exclusively) Grecovlach communities of Pelagonia in sheer isolation. I think that a fresh approach to the question of Greek minority in Pelagonia-Gevgheli regions of the Former Yugoslav Republic of Macedonia is well overdue. In my view, the Greek minority in that country cannot be adequately defined under present conditions. This isbecause of two (but not mutually exclusive) reasons : The first relates to inherent aspects of coercion, marginalization and fear of persecution by the authorities. The second has to do with deeply entrenched feelings of rejection, alienation and mistrust for the Greek state as a result of nearly a century old neglect and isolation. 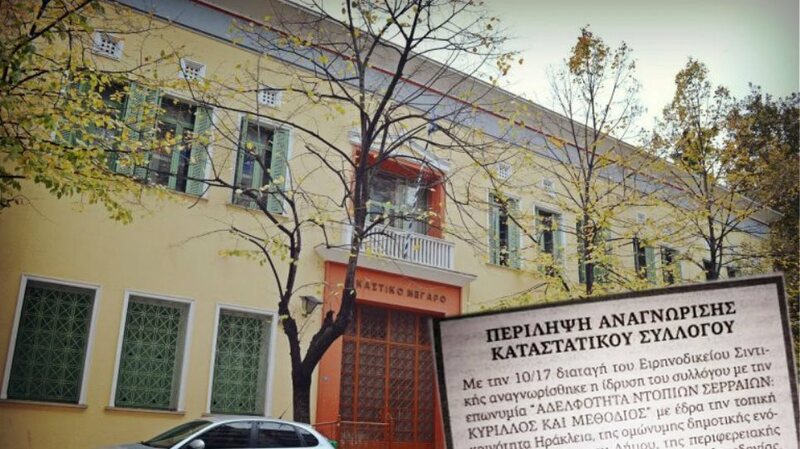 Greece’s oblivious stance nowadays is best exemplified by the paucity of student scholarships granted to Vlach youths from the Former Yugoslav Republic of Macedonia as compared to the generous packages offered by the Romanian government through a network of educational attaches. The Vlach community in Struga is a case in point. Ditto for the activism of representatives of the Freiburg and Paris-based “Independent Arumanian” movement (http://www.geocities.com/banaarmaneasca/Nr3536a.pdf) and that of the US-based Society Farsarotul (to their credit) http://www.farsarotul.org/nl14_6.htmSimilarly, many “Slavophone” Greek Macedonians (a.k.a. Grecomans or Grkmani) who have historically, suffered injustices and ill-treatment by the Greek state, continue to feel (quite justifiably) a sense of alienation and neglect by the Metropolis. 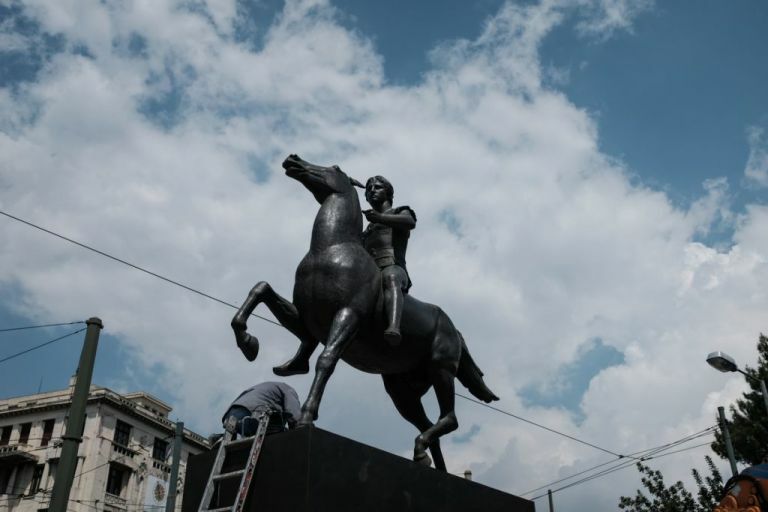 On the rebound, some have chosen to join the Makedonski minority party in Florina or diaspora nationalist organizations. 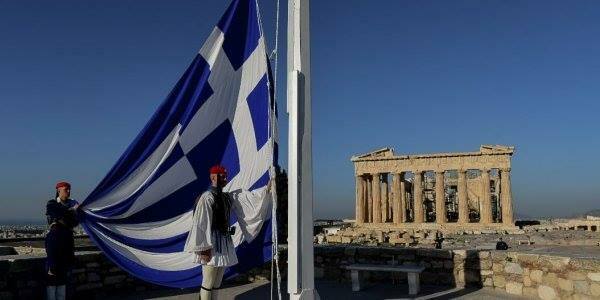 Yet, most retain their unambiguous Hellenic identity. Many of these expatriates may be encountered in factions of either the Greek or Makedonski diasporas of North America and Australia. Many Grkmani have experienced at some point rejection either by militant Makedonci or by ignorant and mean-spirited fellow Greeks (including clergy and church board members). It is possible that there exists to this day a hitherto undefinable (in terms ofnumbers or demographic distribution) constituency of disenfranchised Vlach and Slavonic-speaking Macedonians with dormant Hellenic identity residing in the Former Yugoslav Republic of Macedonia or abroad who feel betrayed by the Greek State and Hellenism at-large. 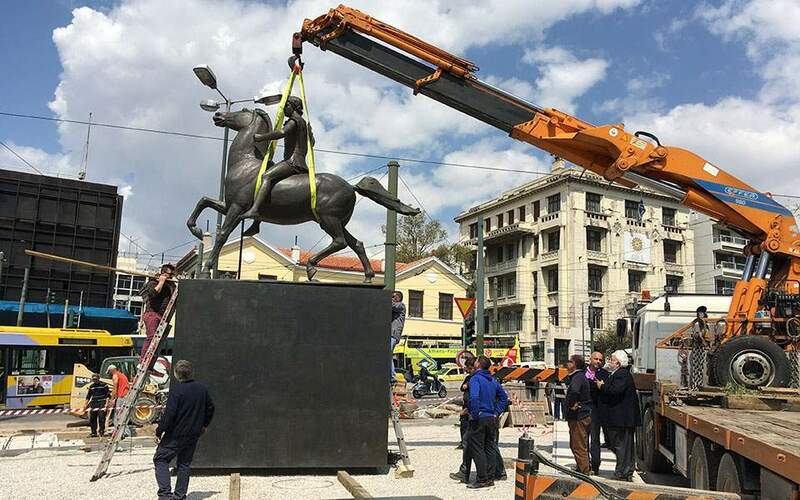 In a nutshell, the question of a Greek minority in Republika Makedonija-Skopje is a formidable one and isconfounded by issues of political expediency and realpolitik. 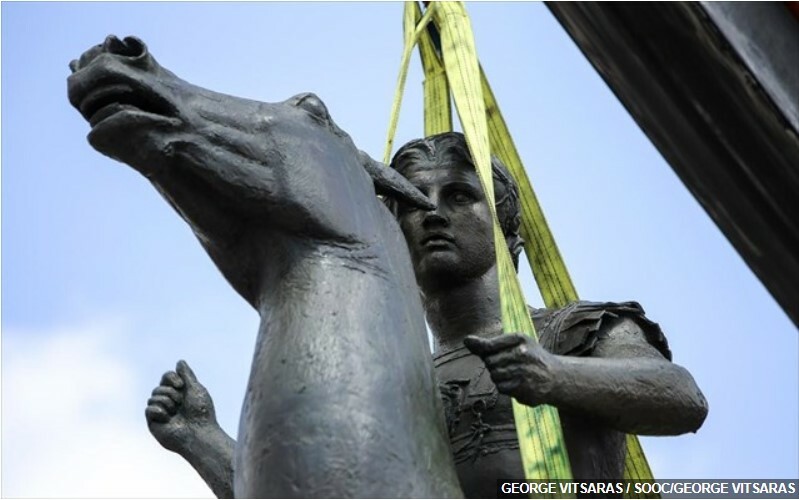 Looking at the big picture, the question of a Greek minority in the Former Yugoslav Republic of Macedonia may be after all, nothing less than a political “hot potato”. In fact, the whole thing maybe viewed as a political liability for the Hellenic Republic — especially in the face of a well-organized campaign for the recognition of a Makedonski minority in Greece and the lingering issue of “Aegean Macedonians” actively seeking resettlement in Greece’s NW Macedonian prefectures. With this in mind, one should be wary of exaggerated figures or cavalier claims regarding “hundreds of thousands” of Greeks in the Former Yugoslav Republic of Macedonia. Such claims are not tenable. At the same time, one should keep an open mind regarding the ctual numbers. But at the end, even if the Greek minority turns out to be comprised of “small estiges” of Hellenic Vlachs, the honorable and righteous thing to do is to offer them recognition and after due diligence grant them (dual) Greek itizenship, educational scholarships, vocational sponsorships and health care benefits.